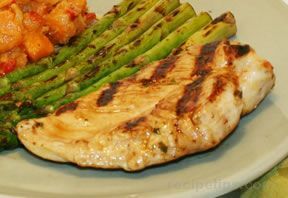 We have an assortment of chicken breast recipes to help you plan your menus for the week. 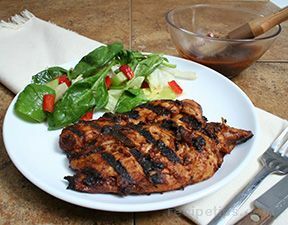 Browse our grilled chicken breast recipes, chicken strips, and chicken sandwiches. 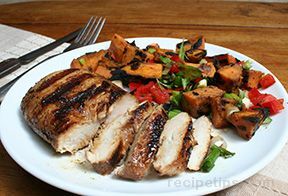 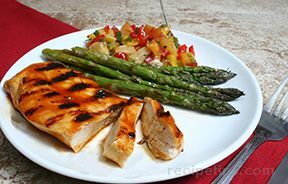 "Chicken breasts, being lower in fat than many other meats, are an excellent choice when you are looking for a meal that is lower in calories. 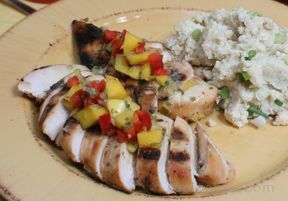 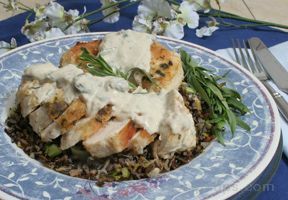 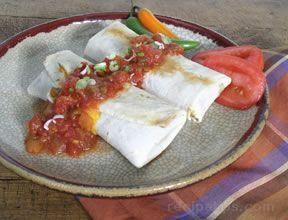 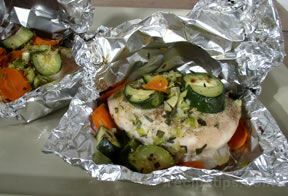 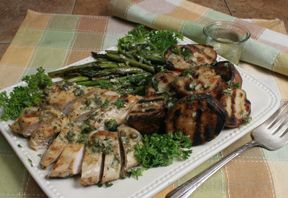 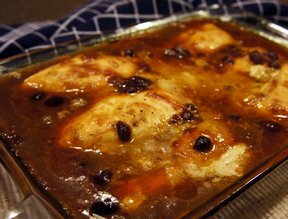 This collection of chicken breast recipes provides you with a variety of recipes you can enjoy. 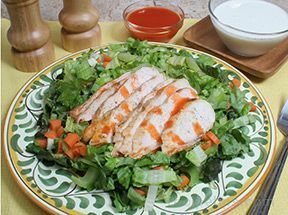 You can choose the great flavor of grilled chicken on its own or add it to a salad. 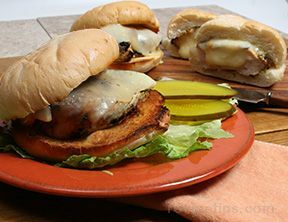 Grilled or fried chicken breasts can also be made into a number of mouth-watering sandwiches to serve your family and friends. 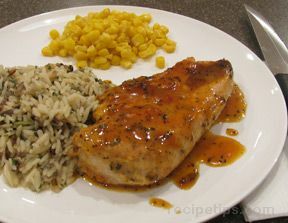 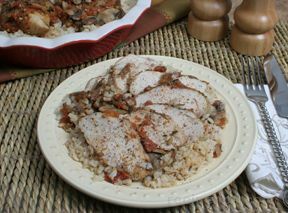 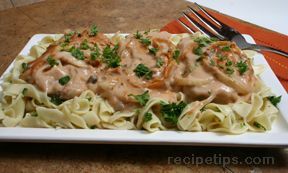 Whichever chicken breast recipe you choose, you are sure to be impressed with the delightful flavor it provides." 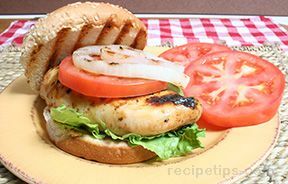 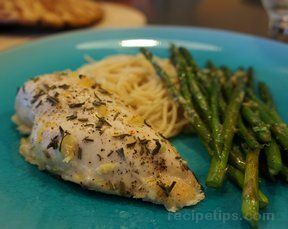 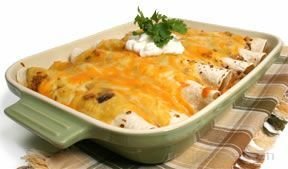 "I was looking for some new chicken breast sandwich recipes and came across this group of recipes. 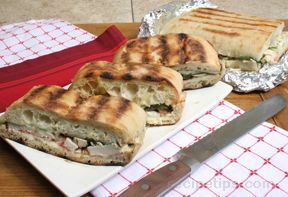 I found a couple of sandwiches I am going to try but I also see some other recipes I want to try. 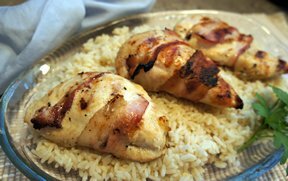 This is a tasty looking collection of recipes!"